SINGAPORE – March 7th, 2017 – Rallycross, one of the world’s most thrilling and action-packed motorsports, will come fully-loaded to Project CARS 2 with an array of licensed cars and tracks in late 2017. Unleashing superstar drivers and their popping, anti-turbo-lag fire-cracking 600-horsepower race cars in arenas crammed with passionate fans, rallycross is a sharp, loud, violent motorsport featuring the quickest accelerating cars on earth hurtling over 70-foot jumps and fighting side-by-side on dirt and asphalt tracks. Merging the authentic physics, unsurpassed visual fidelity, and superior driving dynamics synonymous with the Project CARS franchise along with a technical partnership with one of the sport’s most legendary teams (OMSE), rallycross—a global phenomenon where violent contact at breakneck speeds is just one part of an adrenaline-churning show—is coming unbridled to virtual racers with Project CARS 2. 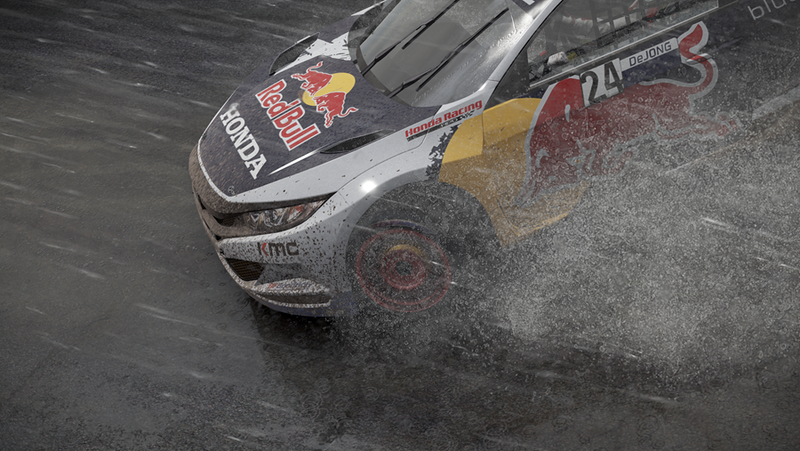 The development of rallycross for Project CARS 2 has seen developers Slightly Mad Studios sign real-world Honda Factory Global Rallycross racing stars Mitchell deJong and Oliver Eriksson as consultants. 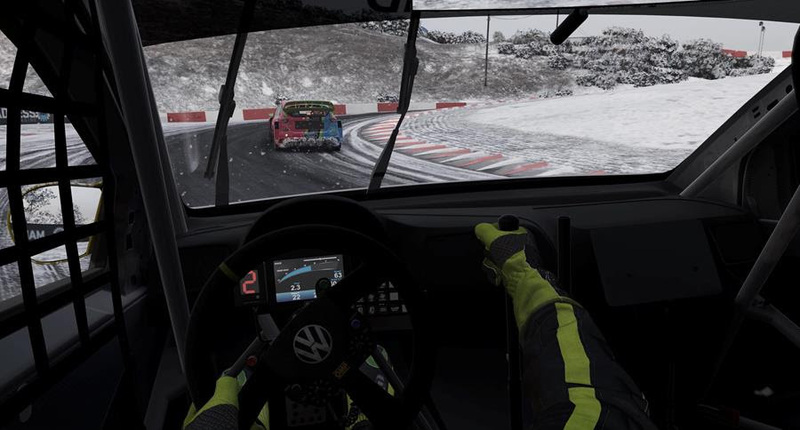 Along with a technical partnership with their employers, fabled rallycross team OMSE—19 X Games medals, winners of every rallycross championship title in the US, and official suppliers of Supercar Lites rallycross cars worldwide—rallycross in Project CARS 2 will deliver both officially-licensed cars and tracks, and a faithful recreation of this exhilarating and unique motorsport. Authenticity doesn’t get any more real.